The Sun moves into Aries tomorrow and will stay there until April 20th. 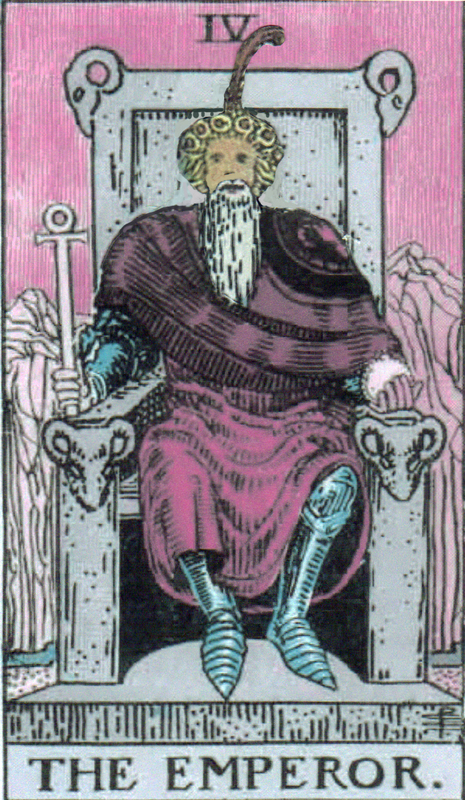 From a Tarot perspective, it would be like the Sun is wearing the Emperor’s clothing. His scarlet flag is now his robe, and he’s left his horse for the throne. The Sun in Aries, or the Sun wearing the Emperor’s clothing, is a time of fiery energy and exciting potential. There’s new enthusiasm in the air, and you’re likely to be feeling motivated to start fresh and do things you’ve only been thinking about till now. Mark out your territory and create the empire you’ve been dreaming of. But keep it transparent and as playful as possible, you don’t want to be a tyrant. Take charge of yourself and make your world great. Let others do the same in their own way. 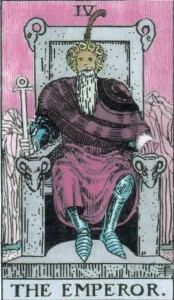 You are currently reading Sun in Aries – the Sun in the Emperor’s Clothing at The Tarot Room.